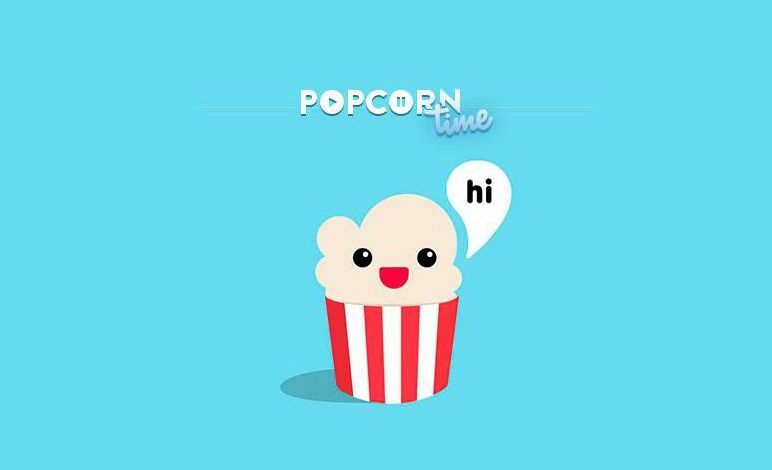 Popcorn Time was launched in 2014. Although there has since been a Mac app that lets users stream torrents to their Macs and (if they happen to be a Windows user) their Apple TV, up until now there has been no iPhone or iPad app. Given Apple’s stance on piracy it seems obvious the company will attempt to block the installer from working, but Popcorn Time’s devs sound confident. A Mac version of the installer is apparently also in the works.